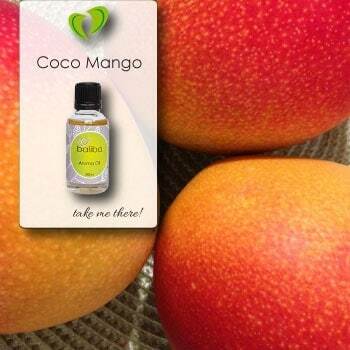 A massage classic – very real coconut and mango scent, beautiful and absolutely perfect for a salon or massage room. Blend one drop into massage oil for a delightful tropical vibe. A wonderfully true capturing of the tropical sweetness of the mango, tempered by the classic coconut under-note. Absolutely lovely in a massage oil or to diffuse in a massage room or relaxing space. Comes in glass dripulator. Use one or two drops in a diffuser, or one drop in about 500ml of unscented massage oil.